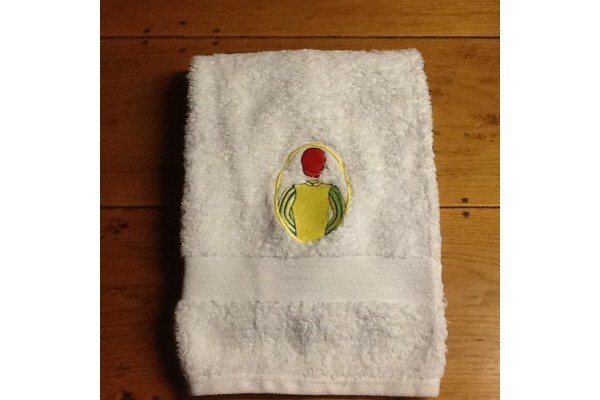 100% cotton hand towels are a addition to any discerning cloakroom. Professionally embroidered with your chosen colours they measure 50cm x 90cm. These will make an impressive display in any bathroom and can be teamed with bath towels and a robe will make a full set.